For many homeowners, gardening seems impossible. No matter what, where, or how, their plants keep dying despite their best efforts. For those of us who struggle to keep plants alive, we simply concede we don’t have the elusive "green thumb". But what if I told you the trick to a beautiful garden was more about following a few simple steps rather than having a magical touch. Whether your garden is too dry, too wet, too shady, or all the above, follow this troubleshooting guide to prevent your plants from dying yet again. But how do you know which is the real culprit? The first step to take is to test your garden. Figure out exactly what conditions your plants are facing when they get placed into the ground. It Must Need More Water, Right? Most amateur gardeners make the assumption that if their plants look bad, it must be because they aren’t getting enough water. The knee-jerk reaction is to dump loads of water on the garden and expect the plants to perk right up. But what if the plants aren’t struggling because of a lack of water? What if the plants are actually struggling because they are receiving too much water? A great way to check if plants need more water is to check the soil. Dig down a couple inches with your hand and feel if the dirt is dry or damp. If the soil is moist but the plants still look bad, you may need to consider a different cause. Read how to Properly Water Plants. Will My Plant Grow In Minnesota? 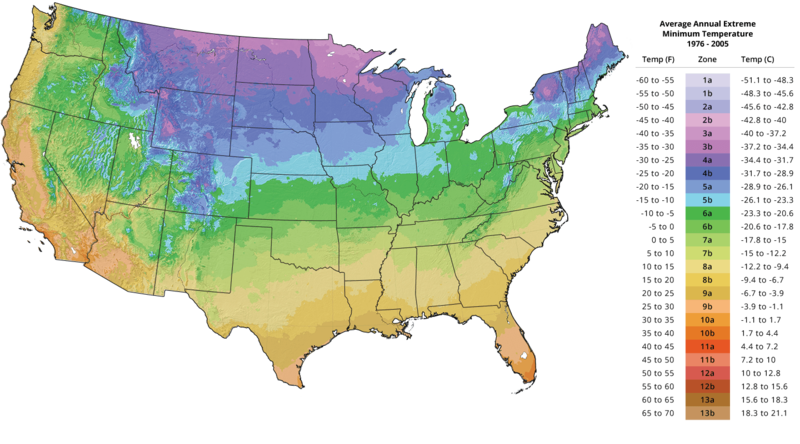 The Twin Cities hardiness zone is 4, but depending on where you live in Minnesota that number could be higher or lower. Micro-climates also play a factor in determining the hardiness zone of a garden. Micro-climates are small isolated areas effected by nearby buildings, heat sources, etc. that can influence the temperature and frost exposure within the space. A plant with an incorrect hardiness zone won’t thrive and may die over the course of a cold and harsh winter. There's a few steps you can take to help winterize your plants, but there's no guarantee. How much shade is too much shade? Full sun plants require 6-8+ hours or sunlight per day. A mistake many homeowners make is assuming the sun stays the same all day. Just because there is full sun at 4:00 pm doesn’t mean there was full sun at 10:00 am. To better understand the light conditions in your yard, you can make a sun table that looks something like this. Draw a diagram of the space and observe where the shadows hit during the day. You might be saying “How am I supposed to know how many hours of sun my garden gets? I work all day!” You can make some inferences based on tree coverage, nearby structures, and the path in which the sun takes over your garden from East to West. If your yard is very shady, refer to the University of Minnesota's Best Plants for 30 Tough Sites. Unless your soil is very bad or the plants require specific conditions, quality black dirt should be sufficient for most plants. 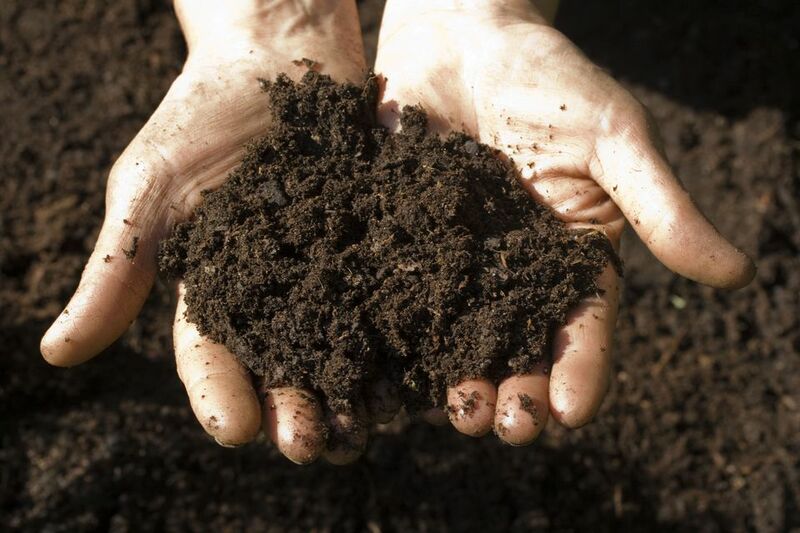 However, it’s not always known whether black dirt or compost was amended into the soil. Acidity levels can vary within the same yard too. Certain shrubs like Rhododendrons like more acidic soil while others won't perform as well with the same conditions. Learn more about the Best Type of Soil For Plants. Try visiting the USDA Web Soil Survey website to get a general idea of what soil classification your yard meets. If you've confirmed the amount of water and sun is appropriate for the plant and it still looks bad, you may want to consider getting a sample of your soil tested by the University of Minnesota Soil Testing Laboratory. Unless you have very bad soil, first rule out the other factors in the list like sun and water before investing too much into soil testing and amending. The last item to test is if there are any harsh conditions or elements effecting the plants. Make a quick observation to see if any AC units or laundry dryer vents are nearby. These heat sources could be constantly blowing hot air on the plants and drying them out. Is the garden exposed to high winds? Constant winds can place a lot of stress on plants that aren’t sturdy enough. Do you have any sidewalks or driveways that get salted during winter? Too much salt can have a negative effect on many plants including shrubs. Read how to Prevent Winter Salt Damage. Can I Still Save My Plant? Once you’ve observed the conditions in your garden, you must verify that the plants within the garden are suitable. If a plant requires 8+ hours of sunlight but you’ve discovered your garden only gets 4 hours, that might be a reason why it’s not growing. If a shrub is zone 5 but your garden is exposed to direct wind, and you live in a zone 4 region, that might be a reason why it’s dead in the spring. If you purchased the plants yourself, there should have been a tag included with all kinds of information about the plant. The provided tag and a quick Google search will reveal what soil preference, sun and water requirement, hardiness zone and other growing notes about the plant. If you don’t know what type of plants you have in the garden, there are several mobile apps that have been created to help identify plants. At this point, it should be easy to cross reference the plant’s needs to the garden’s conditions and determine what the problem is. If a plant is planted in the right location with the correct amount of sun, water, etc. there should be little reason for it to die. However, every plant has unique diseases and pests they are vulnerable to. Without knowing the plant or the symptoms, it’s difficult to diagnose those diseases. That is when you may want to consult a landscaping company, plant nursery, or arborist. If you went through this list and STILL couldn't identify the root cause of your brown thumb, then rock gardens may be in your future.